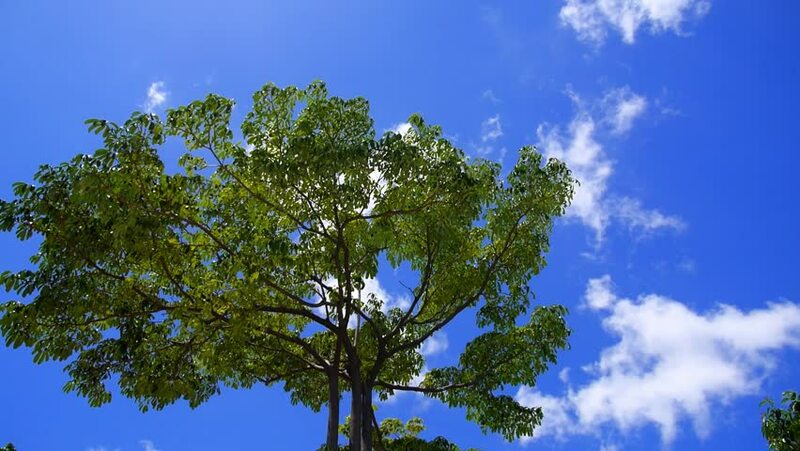 Green Tree against Blue Sky and Clouds. Beautiful Skyscape. Timelapse. HD, 1920x1080. 4k00:22Time lapse of tree swaying in wind with clouds above it in blue sky. hd00:14Smooth Steadicam and Slow Motion Walk During Spring Season. View from below. Windy weather. hd00:15Smooth Steadicam and Slow Motion Walk During Spring Season. View from below. Windy weather.